Home » Blog » Free Everywhere » Where to See the Best Fall Colors in the U.S.
Where to See the Best Fall Colors in the U.S.
It’s that time of year. The temperatures are falling and the trees are turning blazing shades of red, orange, yellow and gold. Blooming canopies are spreading across the country, albeit more prominent in some states than others. Whether for a day outing or a weekend getaway, now is an ideal time to bundle up the kids for a fall road trip to ogle the colors before they’re gone. As one season transitions into another, none displays more vibrant colors than autumn. The changing palette of deciduous trees is in blazing bloom all across the U.S., from New England to the Pacific Northwest. It’s impossible not to be awed by the rich, varying shades of red, orange and yellow leaves rustling in the crisp fall air. October is the peak month for leaf peeping, making now a great time to pack up the kids and camera for a fall foliage road trip. 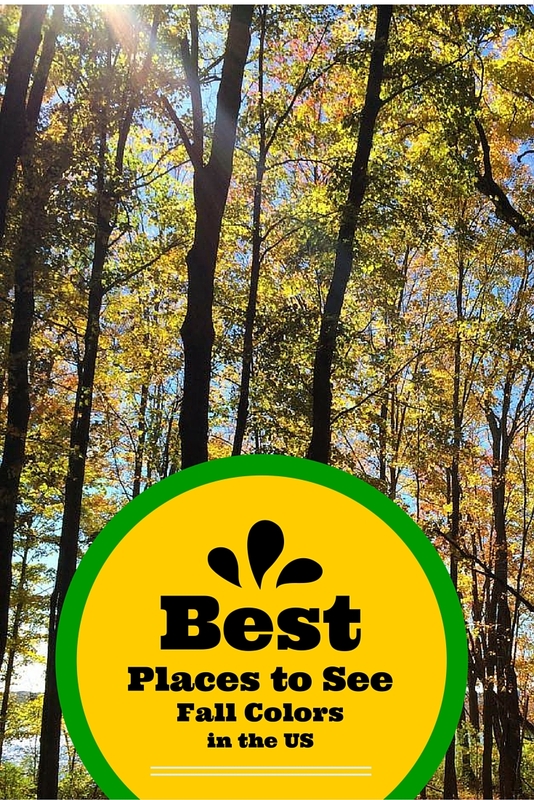 Following are TravelingMom’s top fall foliage picks across the country. 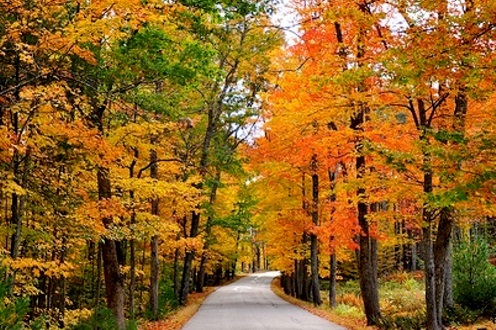 In general, leaf peeping starts in the northern reaches of Minnesota, Wisconsin and Michigan in late September. It arrives in Illinois, Indiana and Iowa the first or second week of October, then continues rolling south until it peaks in Kentucky and Tennessee in late October or early November. Northern Michigan: In winter, skiers flock to Boyne Mountain, but well before the snow falls, the popular resort attracts nature lovers seeking a high spot to see miles and miles of crimson and golden colors. Galena, Illinois: Adventurous families may want to step up leaf peeping with outdoor activities, such as horseback riding, hiking and canoeing. Northbrook, Illinois: It’s not just the maples, hickories and other trees that bloom with color, but grasses and plants too, at the River Trail Nature Trail. Smoky Mountain National Park: This expansive park near Pigeon Forge is beautiful any time of the year, but when Mother Nature dresses up the mountains for fall, it’s downright breathtaking. Consider staying in a vacation rental that overlooks the foothills. Nashville, Tennessee: Not far from downtown Nashville are five family-friendly places that sing nature’s fall beauty and are conducive for picnics, hiking and biking. Niagara Falls, New York: In fall, visitors to beautiful Niagara Falls are rewarded with fewer crowds and breezy days filled with the gold, red and orange hues of fall foliage. Southbridge, Massachusetts: Located in Central Massachusetts near Sturbridge, Southbridge is a small, charming community (population about 17,000) that offers visitors a quiet escape filled with fall colors and apple picking. 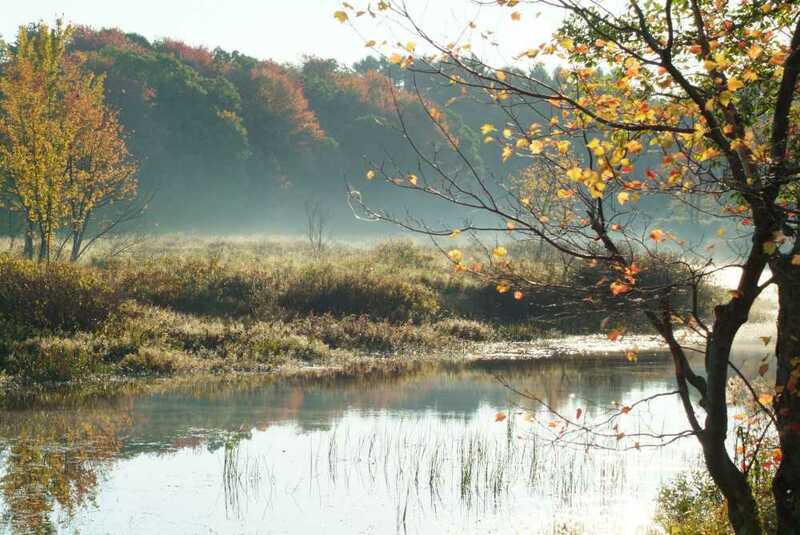 Make the most of your visit with the Fall Foliage Package at the Southbridge Hotel & Conference Center. The package includes a two-night, three-day stay with daily breakfast for two, a day of leaf peeping and apple picking at Brookfield Orchard, as well as passes to Old Sturbridge Village. $450 for two people. $67 additional guests. Offer valid through Nov. 2, 2015. New Hampshire: Fall is an especially magnificent time to visit New Hampshire, where you’ll find family-friendly festivals in addition to colorful leaves. 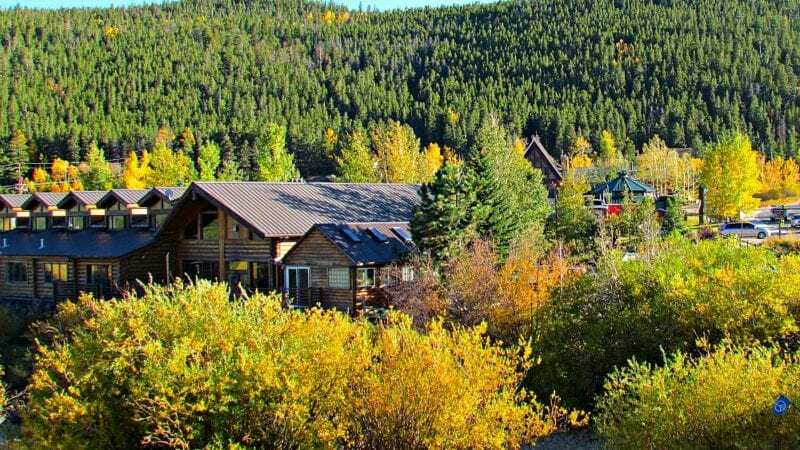 Golden Gate Canyon State Park, Colorado: Located about an hour ‘s drive from the Denver area, Golden Gate Canyon State Park lives up to its name with sunny aspen trees amidst green meadows and evergreen pines. With more than 125 scenic picnic sites located along the park’s creeks and trails, your family should have no problem claiming a cozy spot. Steamboat Springs, Colorado: Proximity to Denver, gorgeous fall colors, and amazing wheelchair accessibility, put Steamboat Springs at the top of a getaway list for many families. Sunny beaches may be this state’s crowning glory, but visitors will also find a sea of fall colors from southern to northern California, especially in high elevation mountains like Big Bear Lake. The U.S. Forestry Service knows what its customers want: a guide to know where to go for the most fall colors and when the leaves will hit their peak. The service maintains a map it updates regularly. Once you decide where you’ll go, try to do your leaf peeping in the early morning or late afternoon. Not only does the lighting enhance colorful leaves around dawn or dusk, but you may even avoid traffic and see some wildlife. See more tips for planning the best fall color family road trip from TravelingMom. 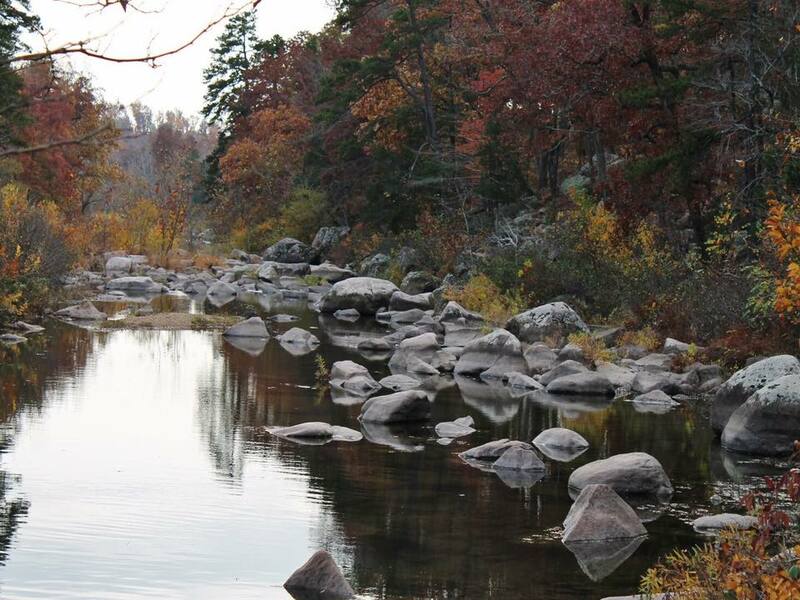 Where is your favorite spot for fall colors? Share with us in the comment section below.